What is Sic Bo? Sic Bo is hugely popular in Asia, where it has its roots. The game has been played in UK casinos since 2002, and you can also play Sic Bo online. It’s similar to another fantastically popular and iconic casino game, Roulette — in the sense of having multiple bet options and probabilities, with payouts based on these — it is also very much like Craps, except that unlike Craps, which involves some strategy, Sic Bo is purely a game of chance. Still, if you are familiar with Craps, then rest assured that you’ll quickly and easily grasp the Sic Bo rules and will be playing alongside the best of them in absolutely no time at all. Nevertheless, it is necessary to qive you a very quick overview of the Sic Bo odds, rules, and game-play. 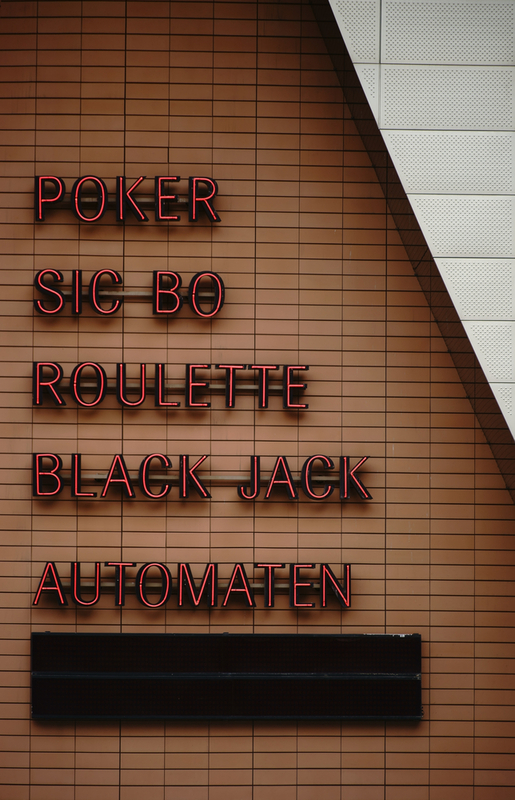 Whether you choose to play in a bricks and mortar casino, or you want the convenience of playing Sic Bo online from the comfort of your own home — the Sic Bo rules are just the same, and are really quite simple. Sic Bo is an ideal game for all levels of gamblers. So whether you choose to adopt a lower risk strategy, or you feel that Lady Luck is on your side and you want to play bravely against the odds for those huge returns, allow me to quickly explain to you exactly how to play Sic Bo — it won’t take long. In a nutshell, players place their bets on the board, and the dealer then shakes a chest (or cage) containing three dice, and then opens it to reveal the combination. A player has the choice to bet on whether the the dice total is SMALL or BIG, with small being 4-10 and big 11-17. Triples are excluded and if any triple lands then unfortunately you lose — and this accounts for the missing 3 and 18. The payout is 1:1 and the house edge is 2.78%, and so if you fancy a lower risk Sic Bo strategy with a 50/50 chance of doubling your money, go for this. Now in Sic Bo, you can also vote on the dice TOTAL. As I said earlier multiple bet options are available just as in Roulette: believe me, this game is anything but boring! In Sic Bo the odds vary depending on the total, so anything between 9 and 12 will payout 1:6, and the payout increases incrementally with anything lower or higher. If, for example, you bet correctly on either a total of 4 or 17, then the payout is a much more exciting 1:60, and this is indeed one of the great things about Sic Bo, there is always the opportunity to bet big… and win big! Or you might want to put your money on only a SINGLE number, in which case if it comes up in the three dice roll, the payout will be 1:1. Twice will be 2:1, and if three times, a handsome payout of 3:1 will be yours. Next, we have the COMBINATION bet. The Sic Bo rules allow you to bet on 2 dice, so for example, let’s say you bet 5 and 2, if both of these come up on any of the 3 dice then you have won. The payout for any combination is 1:6. So if you were to bet £10 on that 5 and 2 then you’ve just won yourself £60. Not bad eh? How about betting on a TRIPLE? There’s less chance of winning of course, but the payout is just SO attractive, and if luck lends a hand…cha-ching! In SIC BO the rules allow you the choice to bet either on any non-specific triple or, if you’re feeling brave, to go ahead and bet on any three specific numbers on the three dice. Now, if you bet on any non-specific triple, the payout is 30:1. But if you bet on three specific numbers, then congratulations — you’ve just won the highest payout on the whole board, a whopping 180:1! Loadsamoney! Well, that’s pretty much all you need to know to start playing. So what are you waiting for? If you think Sic Bo is the game for you (and it is the game for everyone), go have some fun. And good luck to you!